The climate of the Poitou-Charentes is one of the mildest in France, and we're second only to the Mediterranean coast in hours of sunshine. So, we're famous for our climate, but also lucky to be known for our oysters - a big local speciality from Ile d'Oléron, the Pineau des Charentes - an aperitif made from brandy and sweet unfermented grape juice, (yummy! ), Cognac brandy, Charentais melon, Chabichou goats' cheese, Moules au Pineau - mussels cooked with tomatoes, pineau, garlic and parsley. Desserts flavoured with angelica. Tourteau fromagé, a delicious cheesecake. ....sunflowers, lavender and vineyards stretching into forever.... The scent and sight of this region is intoxicating! 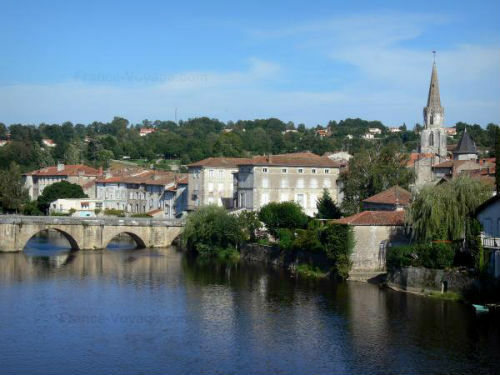 Our two gîtes are situated between the market towns of Sauzé-Vaussais and Chef-Boutonne in the department of the Deux-Sèvres. The area surrounding Sauzé-Vaussais was the backdrop of many wars and fights in ancient times, so it'svery rich historically. Today, the town has a Romanesque church, a small hotel, bars, supermarkets, boulangeries and an English tea shop! 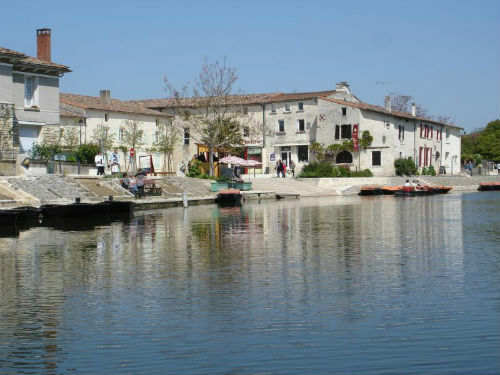 Chef-Boutonne also has several bars and restaurants surrounding a delightful square, and both towns host weekly markets. 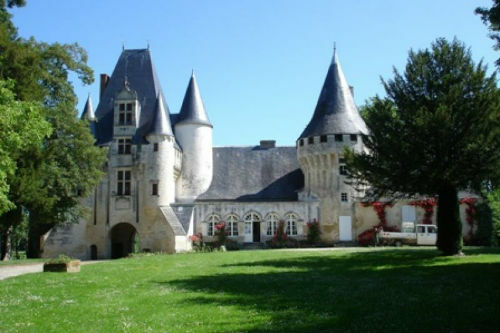 Sauzé-Vaussais has a lovely, large lake with children's play area, and the delightful Château Javarzay at Chef-Boutonne is well worth a visit. We are ideally placed for exploring the glorious Charentise countryside which is bursting with sunflowers during the summer months. 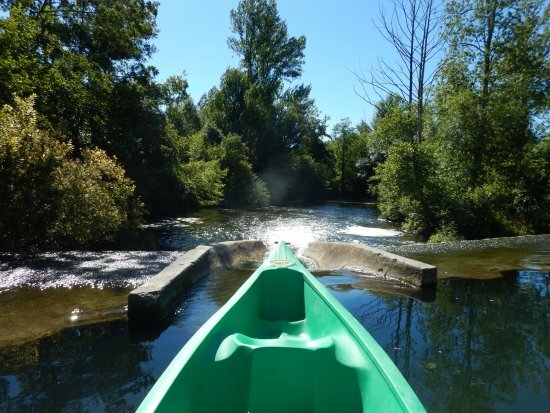 The area surrounding our gites is perfect for walking, and also perfect for cycling and we have a selection of adult and children's bikes on site which you are welcome to borrow. 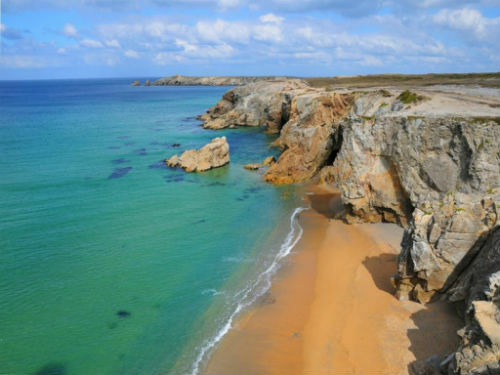 A little further out there are some wonderful beaches on the spectacular Côte Sauvage, or closer still is the cosmopolitan seaside town of La Rochelle and the holiday resort of Châtellion Plage. 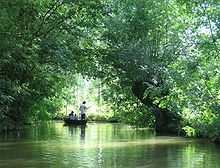 The fine sandy beaches are simply beautiful..
Civray, Ruffec and Confolens are all lovely places to visit where you can picnic on the river, or hire a boat at Marais Poitevin (Venice Vert or Green Venice) and spend the day meandering through the collection of sleepy water ways. 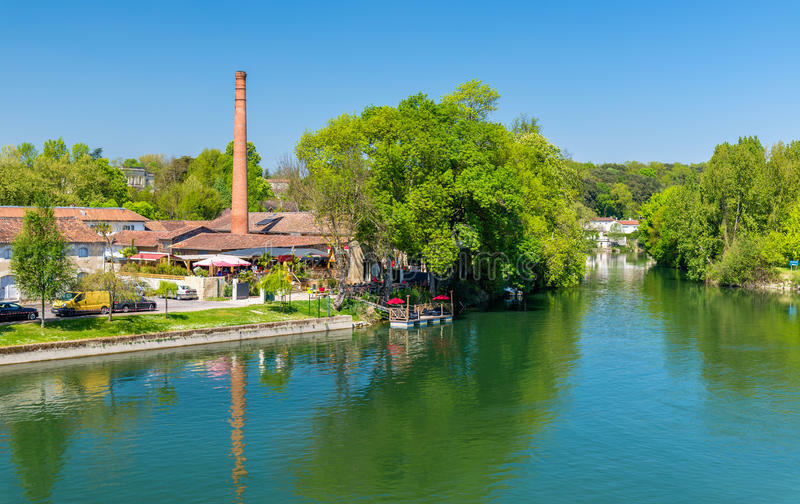 If this is just too laid-back, then kayaking and or paddle boarding trips down the river is a fantastic way to spend a day, fun for all the family! Only 30 minutes away. 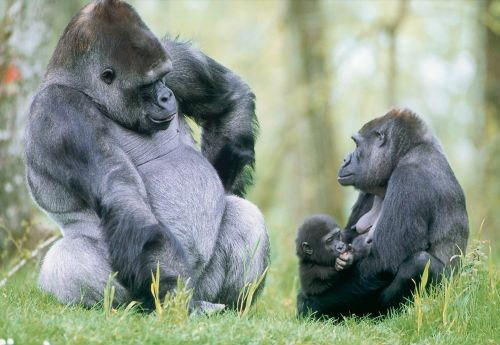 For more adventurous days out, why not visit La Vallée de Singes (Valley of the Monkeys) at Romagné which is a wildlife park with no fences or cages!. You are up close and personal with a huge variety of apes and monkeys - with goats and peacocks wandering around you for free. 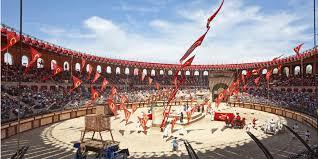 For entire days out, we would recommend La Palmyre Zoo at Royan (one of the best in France), the Puy du Fou theme park, an amazing historical theme park in the Vendee, south of Cholet, or Futurescope at Poitiers - Poitiers is lovely too, one of France's oldest cities. 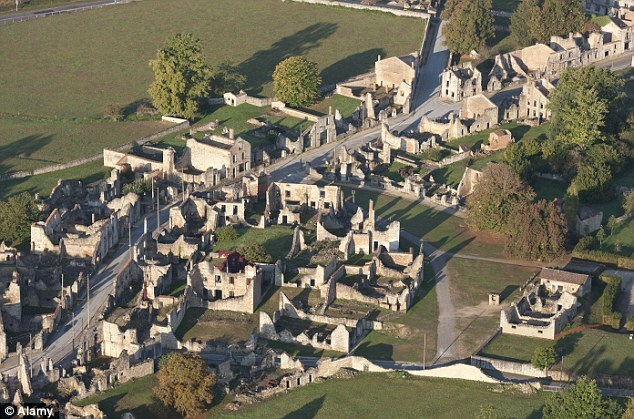 There are numerous historical towns within an easy drive such as St-Jean-d'Angély, Chauvigny and Parthenay. Just down the road, the ancient town of Melle has old silver mines, three Romanesque churches to visit and little bars and restaurants, including a cute pizzeria. 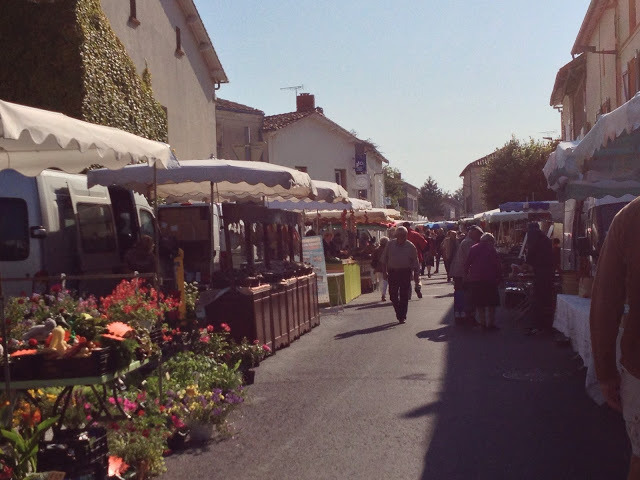 Not forgetting 'market days', a wonderful bustle of tastes and smells, in the small towns all around us - pick up some delicious local produce for supper! 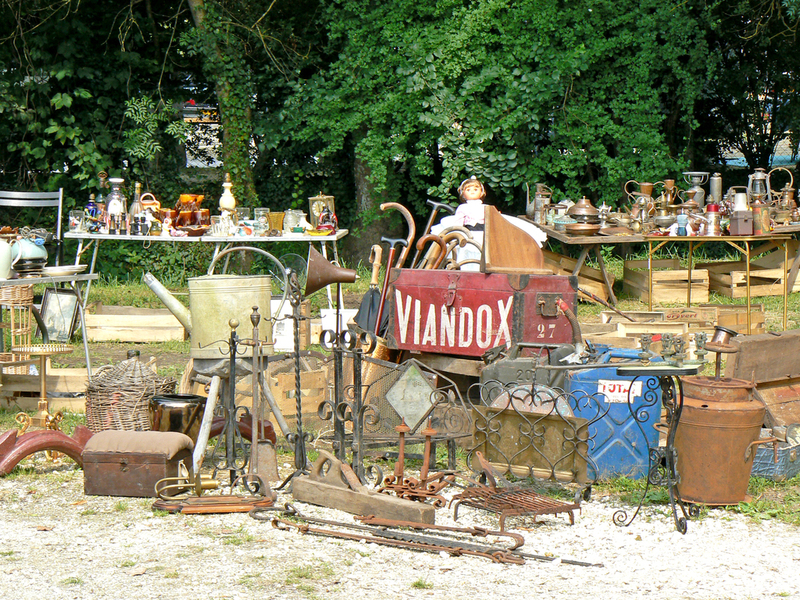 If you like a bargain, why not wander around some of the local brocantes (Flea Markets with French style) which are held throughout the year. If you fancy nipping out from Rustic France for a quick drink in our "local", then head to 'Le Chat' bar. Le Chat is open Friday and Saturday evenings, and offers good food, very reasonably priced drinks and games etc. for children in the gentle, pretty and serene location of Melleran. There are simply dozens of bars and restaurants close by, and I'm happy to show you where, and book for you if you wish. ...even take out homemade pizza is available just down the road in Chef Boutonne. 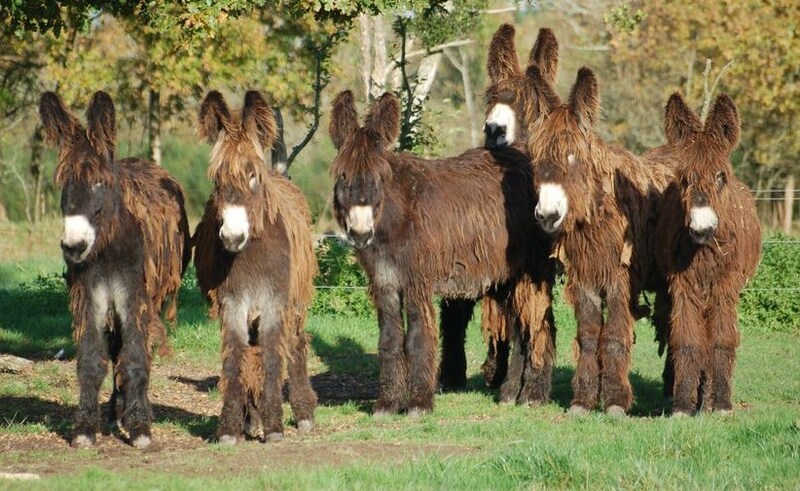 You can visit local distilleries for a fascinating look at how that Cognac or Pineau ends up in your glass, these wonderful winemakers are happy to showcase their family business and show you around - there's usually a little shop at the end of the tour! These fabled nectars have been produced here since the 17th Century. This is a great area where you can have the best of all worlds - peaceful countryside, seaside resorts, ancient towns and cities and numerous family attractions. 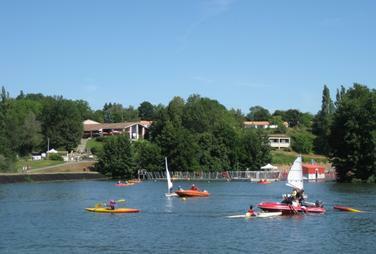 Even without the glorious sunshine, and you know we have plenty of that, we think there is something here for everyone!